Excellent bass mid-range response and soft acoustic tone. 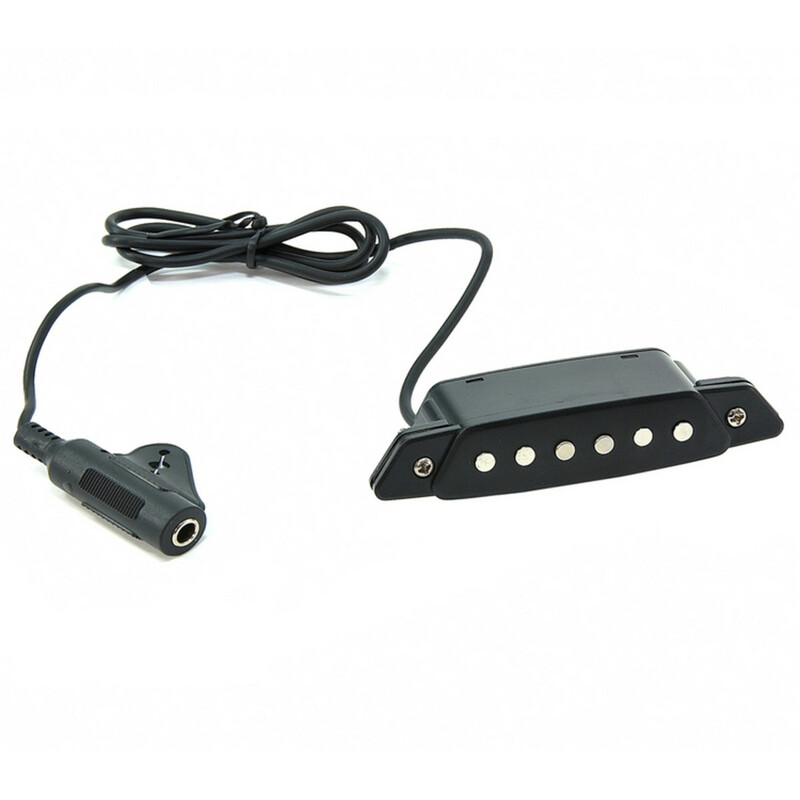 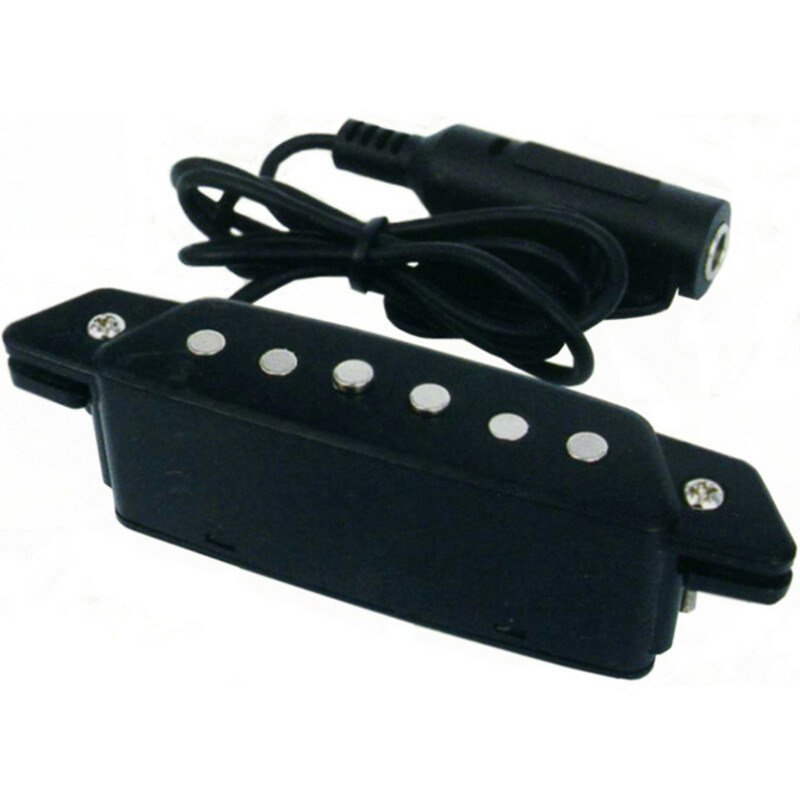 Soundhole pick-up with active power Jack. 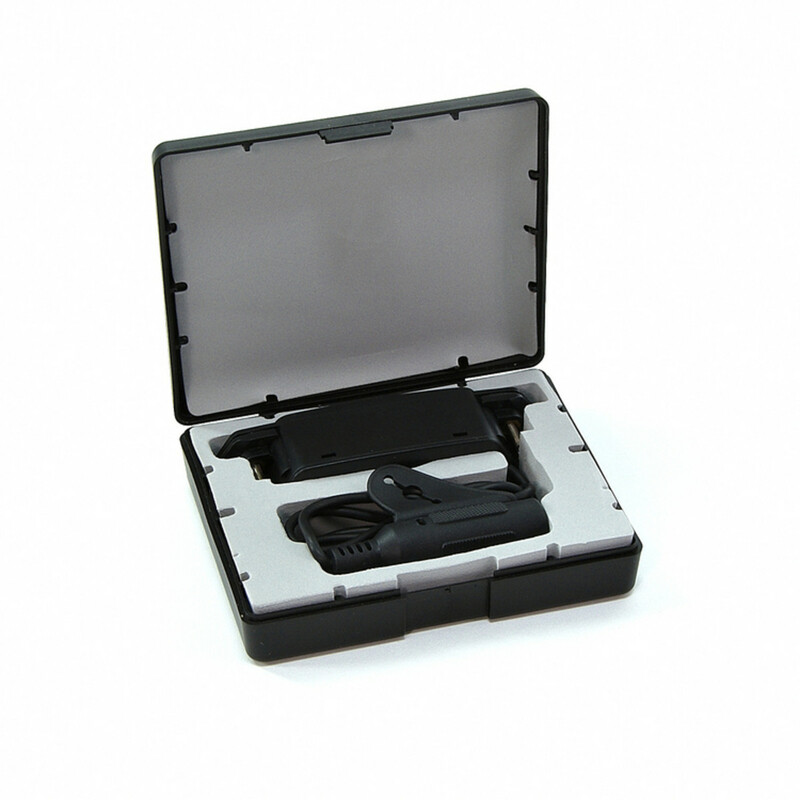 Shock Absorbing foam lines the inside edges of both mounting brackets.